Rakim Mayers (born October 3, 1987 in Harlem, New York NY, United States), better known by his stage name ASAP Rocky (stylized as A$AP Rocky), is an American rapper and director. ASAP Rocky gained recognition among the hip hop community in 2011. 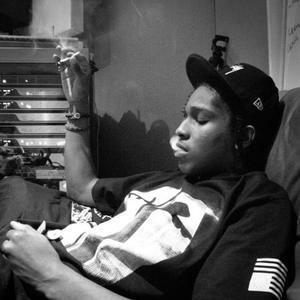 He is planning to release his first longplay ' LongLiveA$AP' somewhere in 2013.